SANAA, Aug. 7 (YPA) – At least two Palestinians were killed on Tuesday when the Israeli occupation launched bombardments on the northern of Gaza Strip. 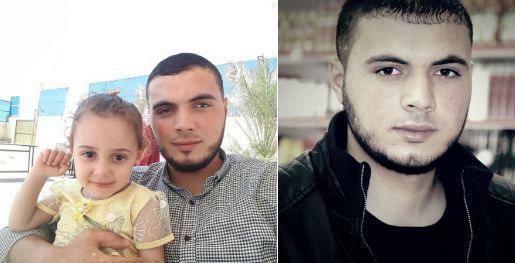 The Palestinian health ministry in Gaza said that two Palestinians were killed and several others injured when Israeli shelling hit the border area in the northern Gaza Strip in the city of Beit Lahia. #BREAKING:# SAADA: Saudi rockets and artillery shelling cause huge destruction in Shada border district.